Chelsea and the Metropolitan Police have launched an investigation after an incident of alleged racist abuse was highlighted on social media on Saturday. 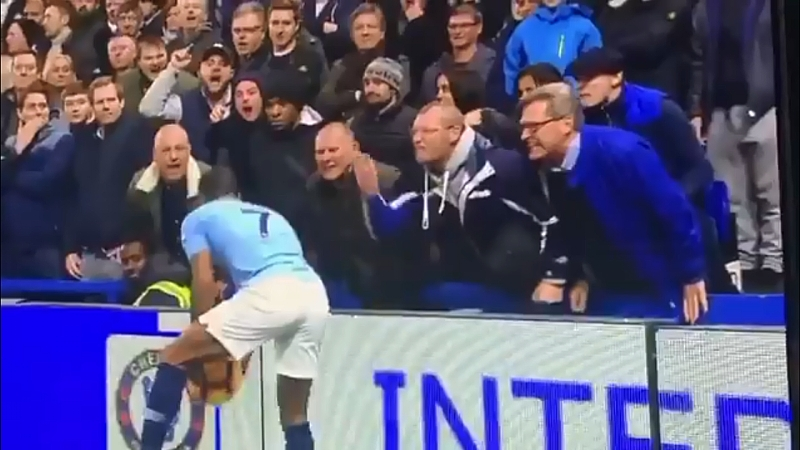 Twitter users highlighted a first-half incident when a fan appeared to abuse Manchester City forward Raheem Sterling. The Met Police said: “We are aware of a video circulating online in which it is claimed racial abuse was allegedly directed at a player at a Chelsea v Manchester City game at Stamford Bridge on Saturday, December 8. No arrests have been made, the Met added. The Blues won the match 2-0 thanks to goals from N’Golo Kante and David Luiz. City tasted defeat for the first time in the Premier League this season, meaning Liverpool are still top of the division.